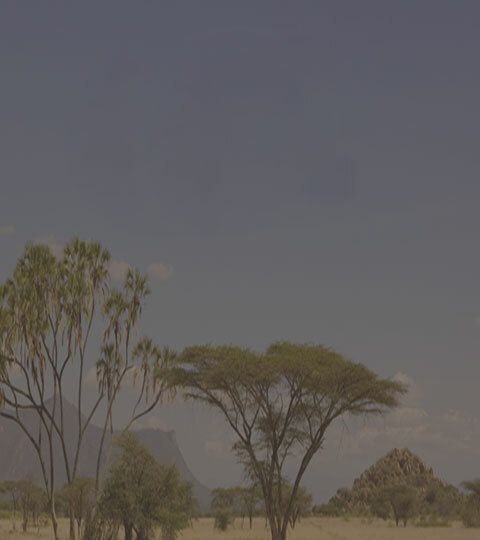 Serengeti National Park is certainly Tanzania’s most famous park and one of the most famous in the world. 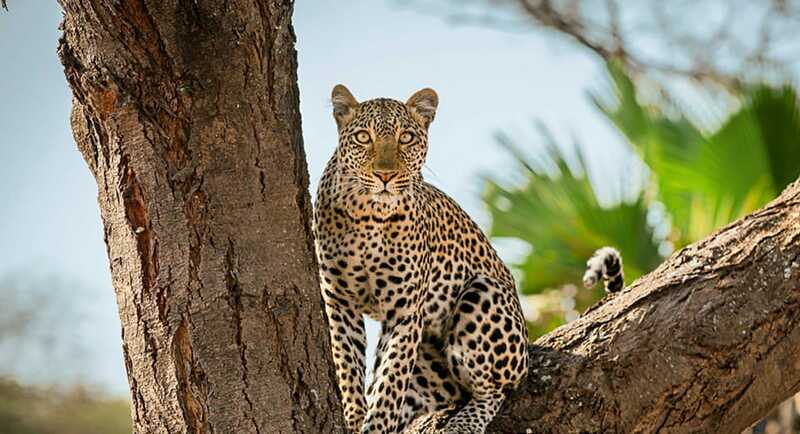 The Serengeti ecosystem is home to over 1.5 million wildebeest, 300,000, 500,000 Thompson gazelles, more than 2,700 lions, 1000 leopards, 500 cheetahs, huge herds of elephants, elands, impalas, waterbucks, giraffes, ostriches, and genets. The rivers offer the perfect habitat for crocodiles and hippos; there are more than four hundred species of birds. The 15,000 square kilometres (9320 sq miles) of the Serengeti National Park are only the major portion of a larger ecosystem, which includes the Ngorongoro Plains (the flat region in the north east of the Ngorongoro Crater, which plays an important role in the famous migration and is administered by the Ngorongoro Conservation Area) and the Maasai Mara (which is located further north, in Kenya). Here the orography, the soil composition and, consequently, the type of vegetation, allow unmatched animal sightings in Africa. The subsoil, made of volcanic rocks especially in the south, prevents the growth of tall trees and grasslands prevail, so the open environment fosters sightings. Wildebeest and zebras in the Serengeti, always in search of new pastures and water, are part of the largest migratory movement of wild animals anywhere in the world. The Great Serengeti Migration is renowned and below we’ll try to summarize the stages while bearing in mind that migratory patterns cannot be predicted with precision because they are closely linked to the rain trends and the availability of water. It should also be said that along permanent watercourses there is always a resident, non-migrant population of herbivores. In addition, gazelles, antelopes and giraffes tend to be more sedentary and during the dry season are concentrated in the vicinity of increasingly scarce water sources, attracting lions and other big cats. December–April: at the end of the short rains, the great herds gather on the short grass plains, which extend from the Ngorongoro Plains to southern Serengeti and are tender and rich in nutrients. January to March is calving season: it the time when the females give birth and 80% of young are born at that time and cats can’t wait for the feast. January to March is calving season: it the time when the females give birth and 80% of young are born at that time and cats can’t wait for the feast. During this time of the year we recommend central and southern Serengeti (Seronera and Ndutu/Masek area). December to March is considered high season. April is notoriously the rainiest month, but a favourite with photographers: the savannah is incredibly green, game is abundant, while the sky takes on a depth of colours and details that are ideal for photos. It doesn’t rain all day and there are few tourists around, game drives can offer some exceptional viewings, not to mention that many lodges offer low-season rates. May-June: The rains are now over and after exhausting the pastures of the short grass plains, the herds begin to head north, taking different routes through central Serengeti and the western Corridor. The main event at this time of year is the migration river crossings, which should be taking place here throughout this mid May to end June period. The migration herds should have started arriving into the western Corridor of the Serengeti around late April and by the end of May they should be starting to mass in big numbers. The Grumeti River may be little more than a stream, but it is absolutely packed with crocodiles. Naturally the first wildebeest to arrive at the river are very reluctant to cross, but as the pressure builds from the rear they are eventually left with little choice and the spasmodic crossings begin. 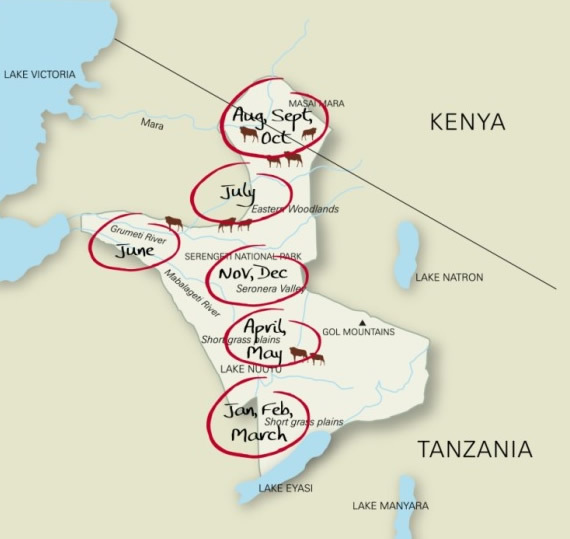 For this time of year we recommend central Serengeti and the western area. 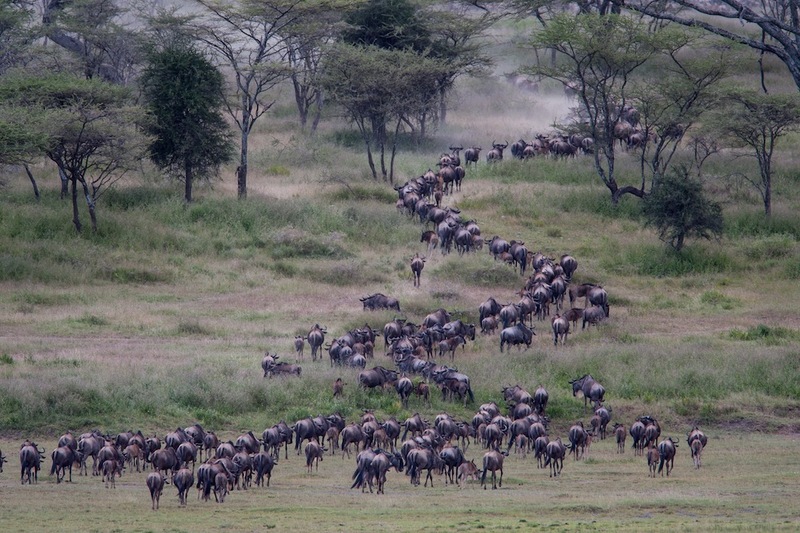 July–September: the herds head even further north, towards the dry season grazing grounds known as the Mara Triangle. It is a great time for the epic crossings of the Mara River, haunted by huge crocodiles. The Mara River crossings may be even more spectaculars than the ones which take place on the Grumeti between May and June. By the end of August some wildebeest cross into Kenya and enter the Maasai Mara, while many others stay in the northern Serengeti, in Tanzania. In actual fact there as much of the Mara river on the Serengeti side as there is the Kenyan Masai Mara. 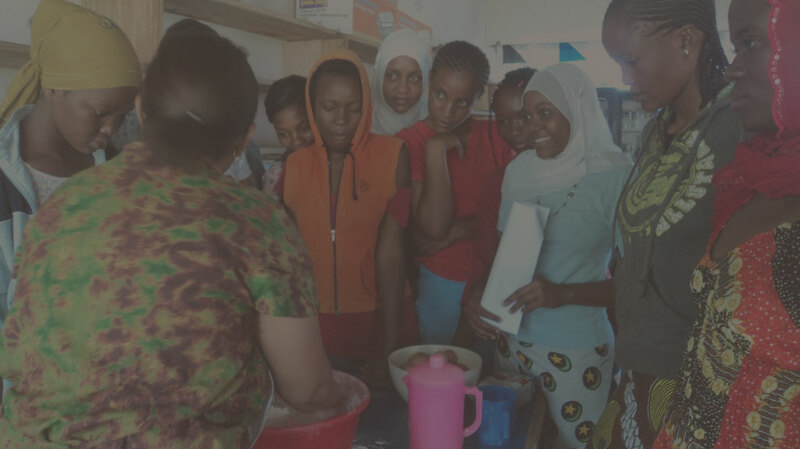 But whereas on the Kenyan side there is accommodation for in excess of 5000 visitors, over this side there is just a handful of excellent small camps. Limited accommodation means low numbers of visitors, northern Serengeti remains relatively light on traffic. October–November: With the onset of the short rainy season, the herds begin their move southwards. It is time to concentrate game drives in Lobo/Klein’s area in North Eastern Serengeti in combination with central Serengeti.